The holiday season brings along many events, such as office parties, family gatherings, and dinners with friends. Although you have already attended most holiday shin digs this year, the ultimate party night is still pending – New Year’s Eve. Planning your outfit is important, as always, because it will help you look and feel your best. 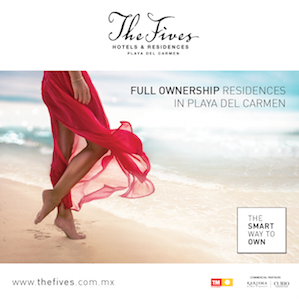 Knowing the dress code of the event will make your outfit planning much easier. Once this is determined you will know what is appropriate, and whether to dress casually or more formal. As a general rule, a jacket is always appropriate. Depending on the type of jacket, it will either dress up or dress down an outfit. Keep it simple if unsure, with a pair of dark denim jeans or classic pair of slack, and a dress shirt tucked in. Change up the jacket and accessories to change the look of the outfit. A tweed blazer is a great casual option. 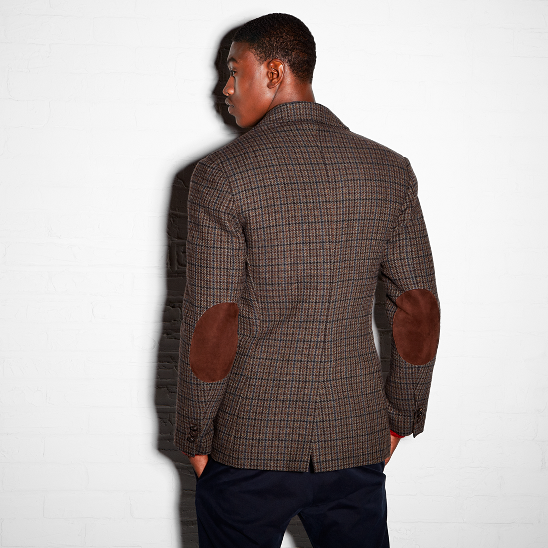 To enhance the sporty look, opt for a version with elbow patches. Finish this outfit with brown loafers and a matching watch and belt. 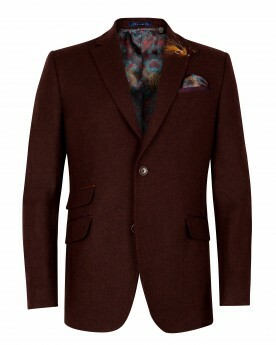 A dark coloured wool blazer is a safe and sharp bet. Show off your personal style with accessories including shoes, belt, watch, cufflinks, tie, etc. If you want to take your fashion level up a notch, opt for an uncommon colour such as dark teal or raspberry, the trending colours this season. Black is always the most formal option. Try to infuse interest into a black jacket by opting for interesting fabrics such as velvet, satin detailing, tone on tone pattern, etc. Accompany the outfit with a pair of black leather wingtip shoes or boots, black leather or skin belt, a black leather strapped watch, with other metal or black accessories. 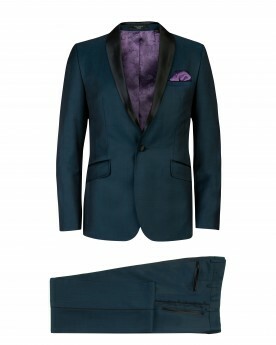 This will maintain formality, without actually opting for stand-alone formal pieces. Feel your best this New Year’s Eve – a new beginning to a new you.